I was very fortunate to have taken my personal best Whitetail this year. 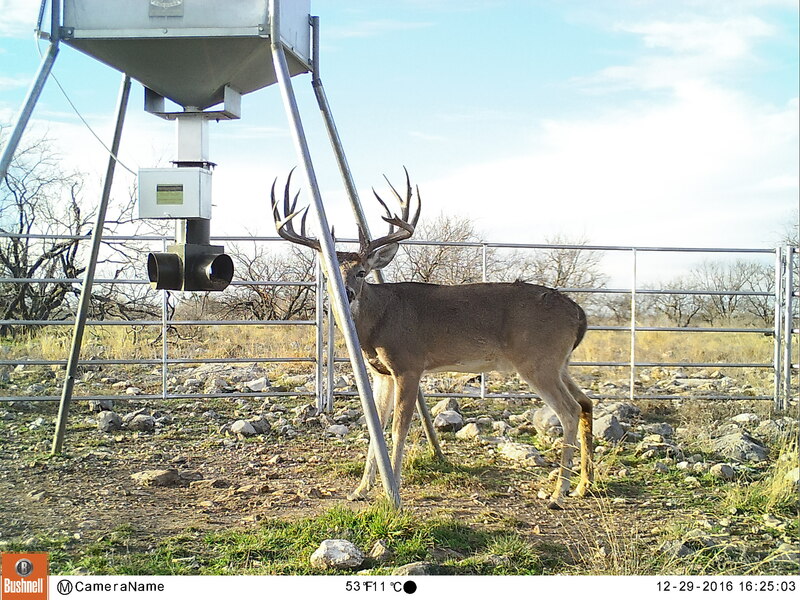 This Great Buck was 6.5 yrs and his impressive frame scored 159- 2/8. 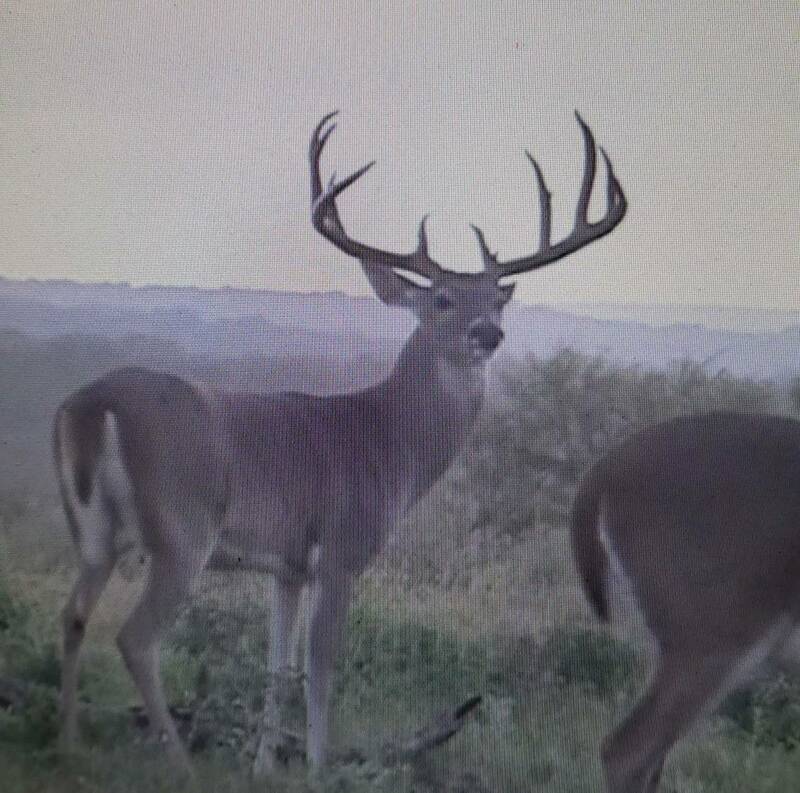 What a great Texas Hill Country deer. That buck and width is common south of Hwy. 90, but a hill country deer? Once in a lifetime buck right there. Congratulations. What county is this? Mason/Menard/San Angelo? Holy crap what a buck!! Deer was 21-1/" inside the beams. We have a few deer with similar frames. Heres a pic of the King. Deer was never shot. That's what I figured. Love Brady/Mason area, used to hunt there a lot. We hunted on Brady Creek Ranch for over 10 years. If you ever have an opening on your lease, my dad is in Del Rio and looking for a place in that region. He's 63 and hunts crossbow. Congrats on a great buck Hoytman! The Texas hill country as a whole from the Edwards plateau fault line north to the llano estacado is overlooked and overshadowed by South Texas, but trophy quality is definitely there. A good percentage of the widest bucks I’ve seen are from the area. Those beams are impressive! Dang man, deer of a lifetime! Congrats!! It’s official: Rokslide has become the new ArcheryTalk. Congratulations great buck and photo.